Thank you for your interest in 2019 Rhythm & Brews. In combination with your partnership and our allied, affiliate & brewery members we are able to host San Diego’s annual Rhythm & Brews festival in the heart of historic Vista Village. Proceeds raised from this year’s event benefits TWO nonprofit organizations and worthy causes—North County Food Bank and San Diego Brewers Guild. Fans may also help those in need by making a contribution to the Virtual Food Drive on behalf of San Diego Brewers Guild or bringing your non-perishable food items to the Rhythm & Brews Festival. To start participating, click here. This single-day celebration combines a jammin’ soundtrack of live music mixed with some of the most sought-after craft breweries from San Diego County and beyond. 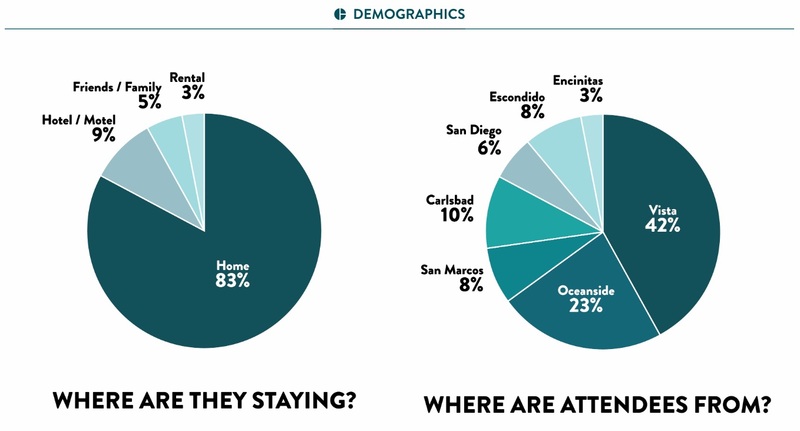 With more than 130 independent brewing locations, the impact of San Diego craft beer goes far beyond brewers and those that enjoy the fruits of their labor. San Diego’s beer movement benefits the local community as a whole. In 2017, craft beer produced an economic impact of about $1.1 billion, a number that represents a greater total economic output than Balboa Park and all of its associated activities (i.e museums, attractions, convention activities, the Zoo, etc.) in San Diego. That very same year, craft beer contributed a projected philanthropy of $4.9 million, supporting more than 200 organizations in the county and 500-plus nonprofit organizations in California. 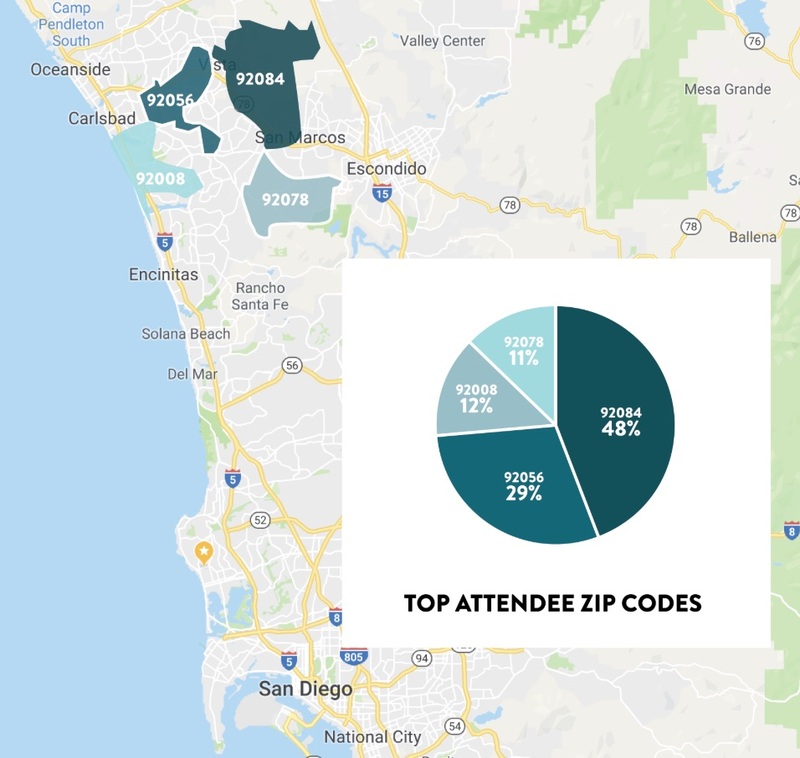 Additionally, this niche market is creating a total effect of 6,275 much-needed jobs in San Diego, with a combined labor income of $171.3 million. Are you ready to support the Capital of Craft and partner with the San Diego Brewers Guild? The following page contains details on how you and your business can play an influential role in bringing 2019 Rhythm & Brews to life. Cheers! are some highlights from last year's social media metrics.